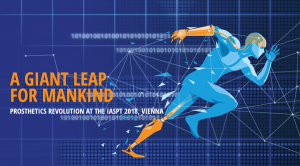 After Chicago, the IASPT took place for the second time in Vienna and was able to convince with high-quality speakers and visitors. 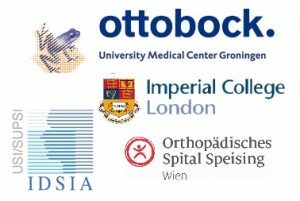 This symposium shall bring together key players of Industry, Medicine, Therapy, Engineering, Surgery, Rehabilitation, Prosthetics and R&D to explore one another’s worlds, deepen our collaborations, and merge efforts to restore function after limb loss. 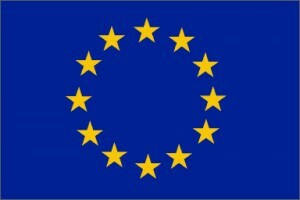 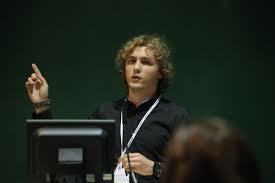 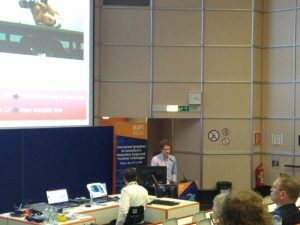 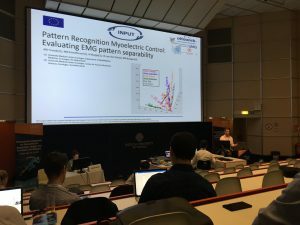 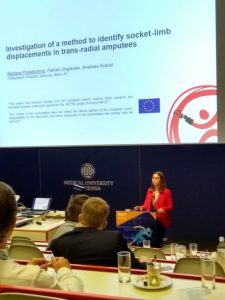 At the congress, several members of the input project were able to present and discuss their research results to experts.